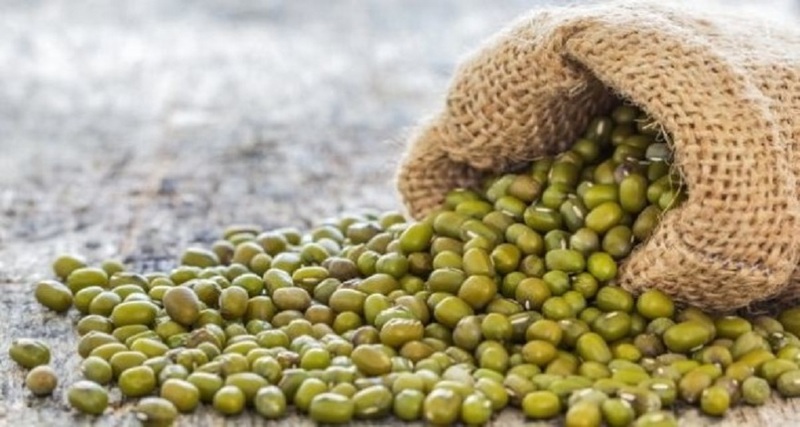 How To Find Best Indonesian Green Mung Beans Supplier - Blog - Tiga Rasa Indonesian Spices, Tamarind, Candlenut, Green Mung Beans Supplier. Therefore, the quality of Indonesian spices and food is very important, because quality is above all. 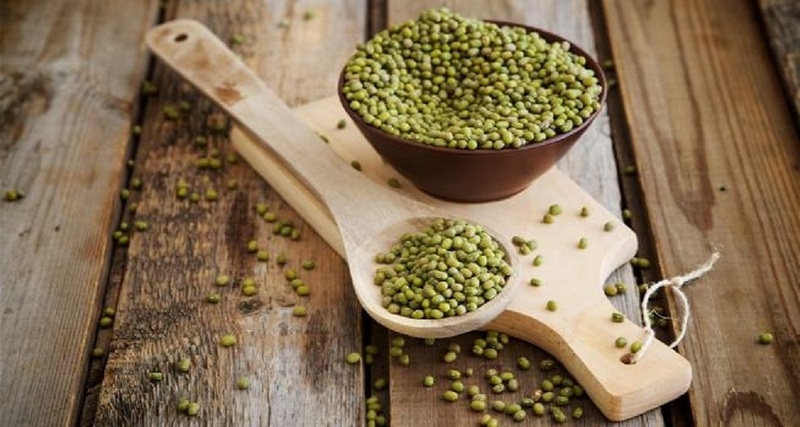 Only look for the best Indonesia Green Mung Beans supplier that can provide the best export quality. e. Has a reputation for many years in the supply of Indonesia Green Mung Beans and has been trusted by clients from US, Australia, Europe, Japan to all corners of the world.